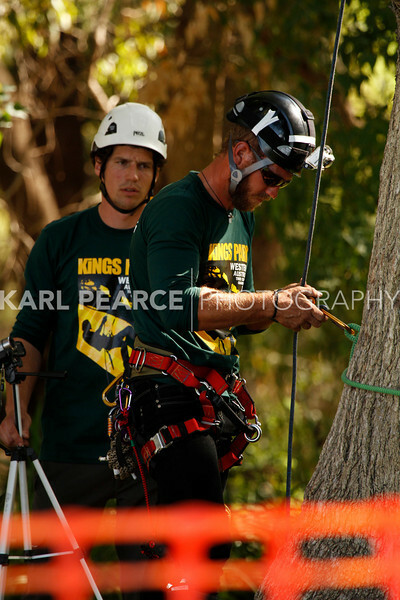 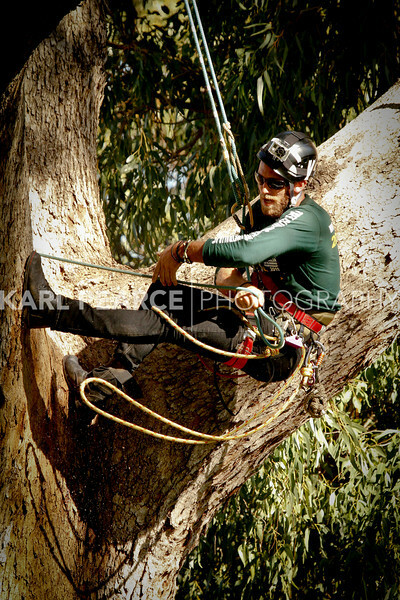 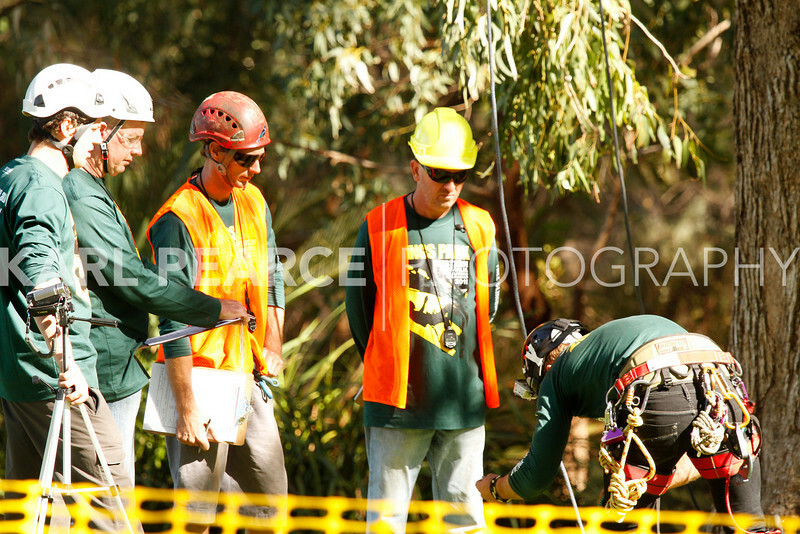 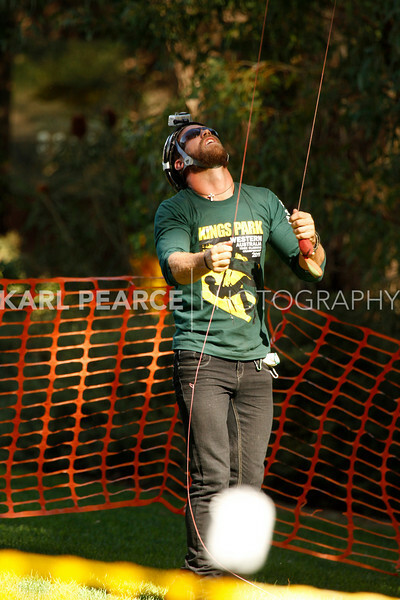 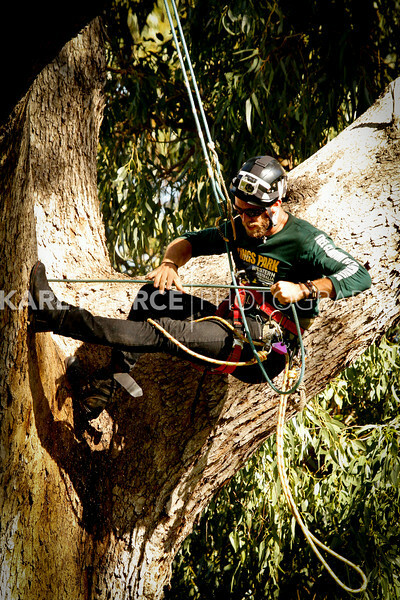 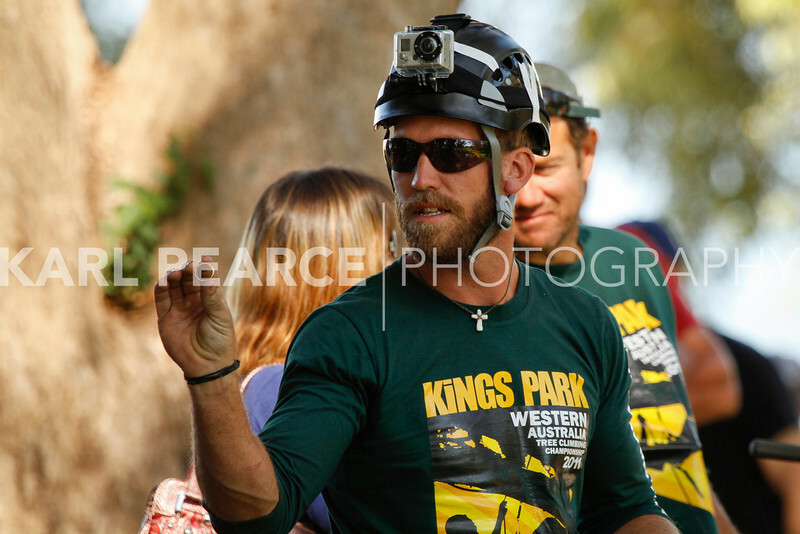 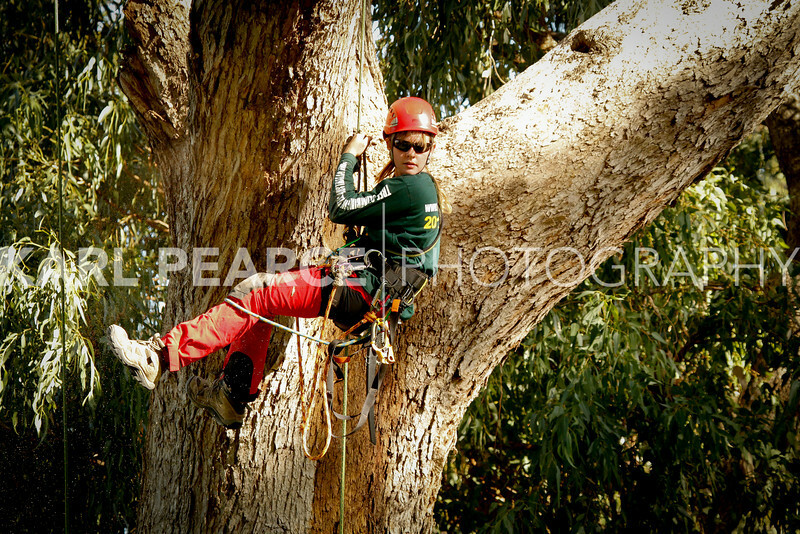 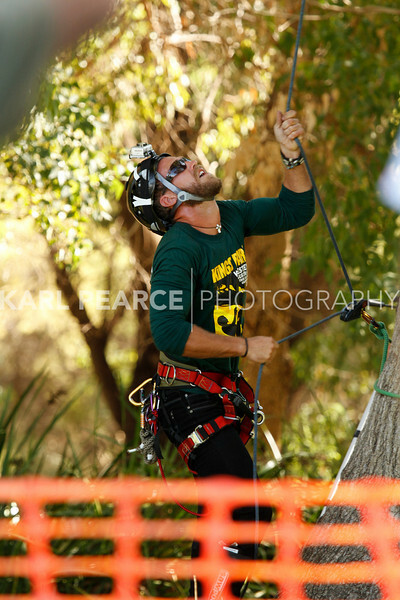 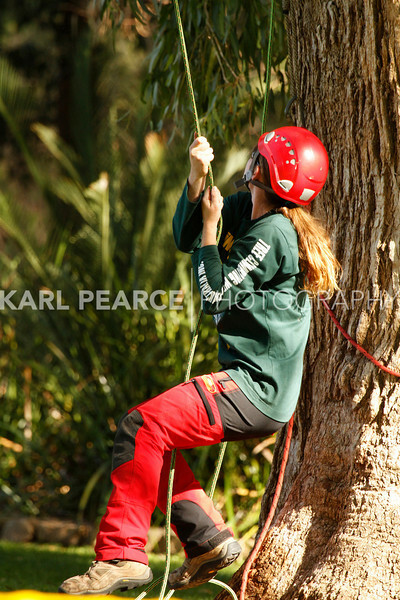 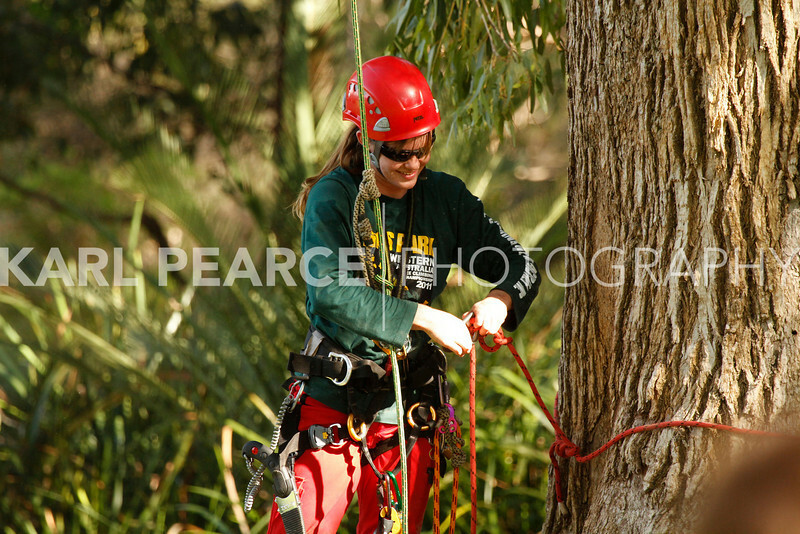 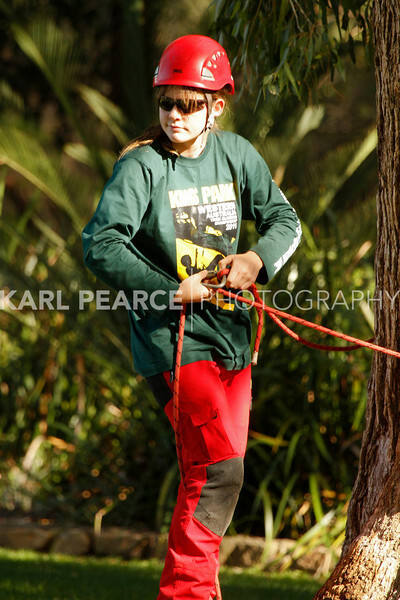 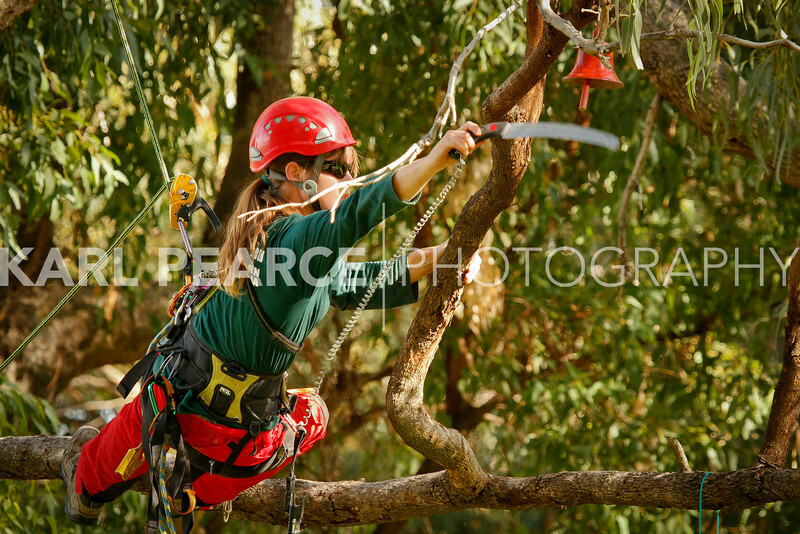 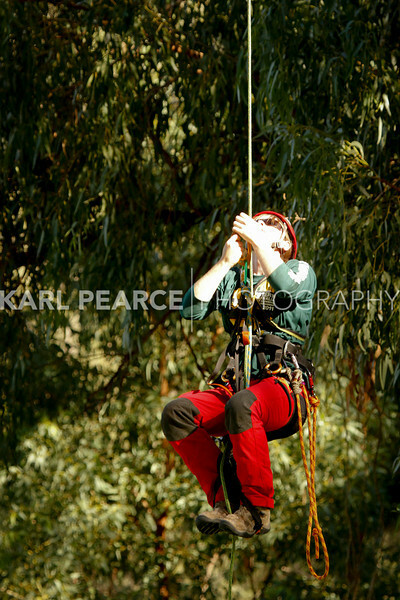 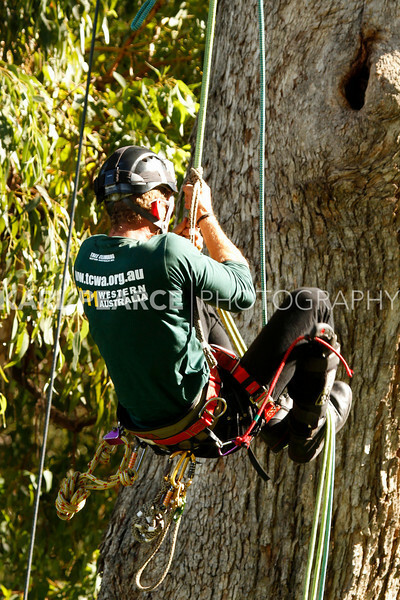 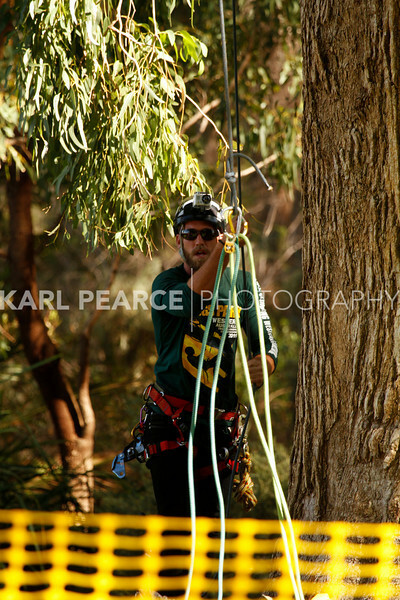 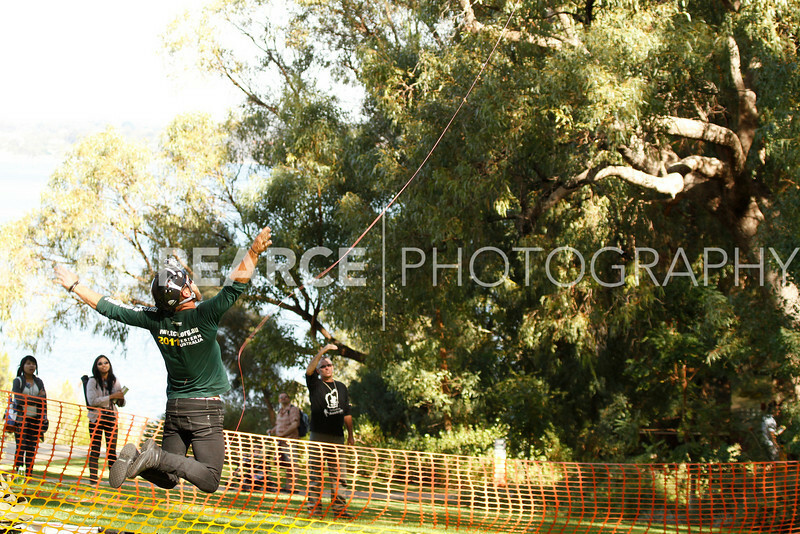 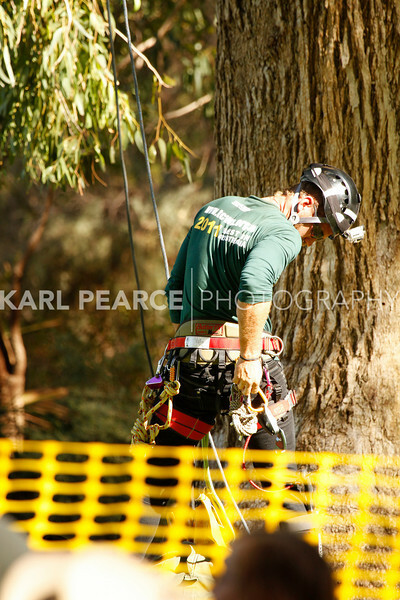 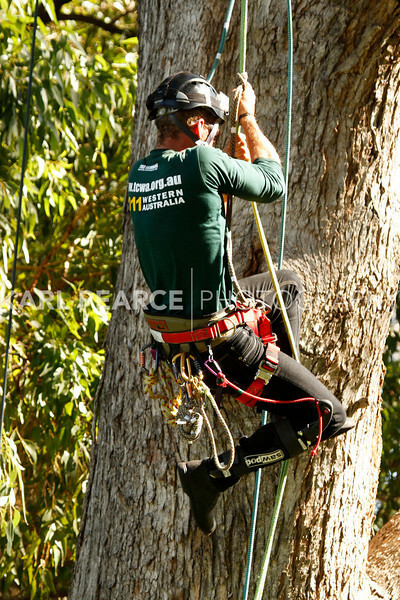 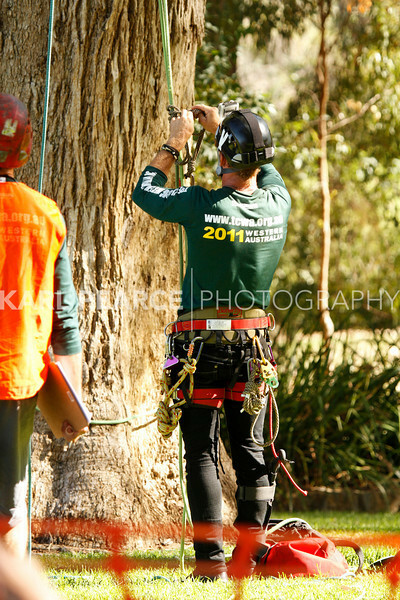 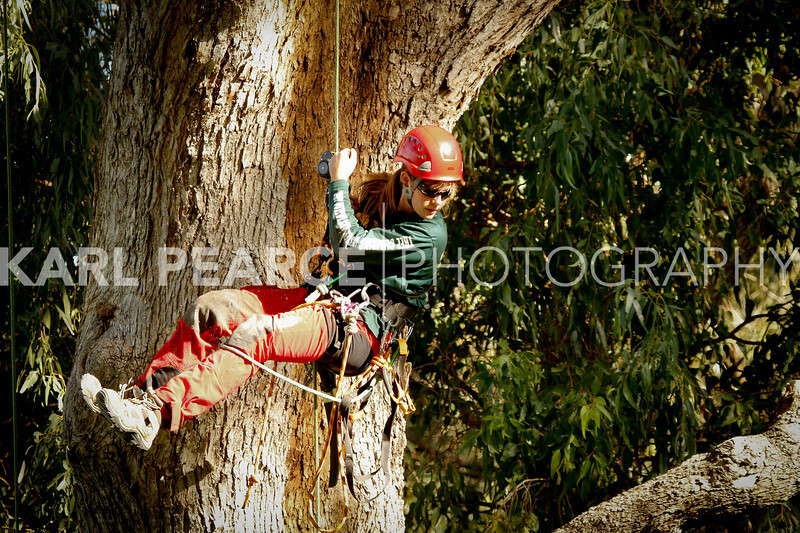 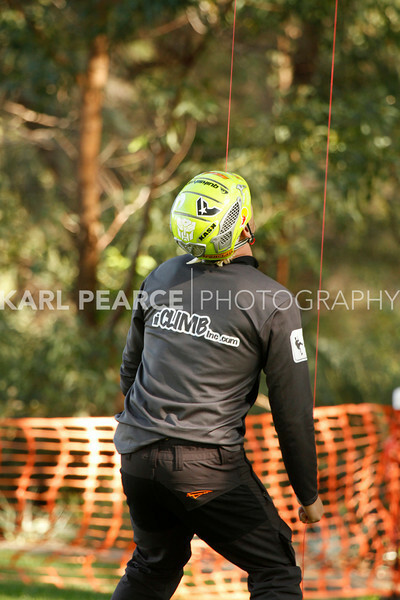 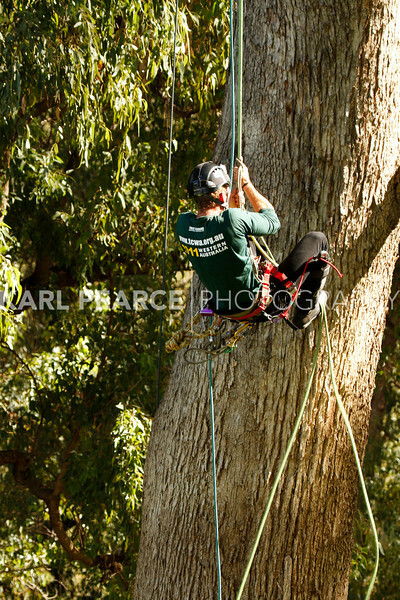 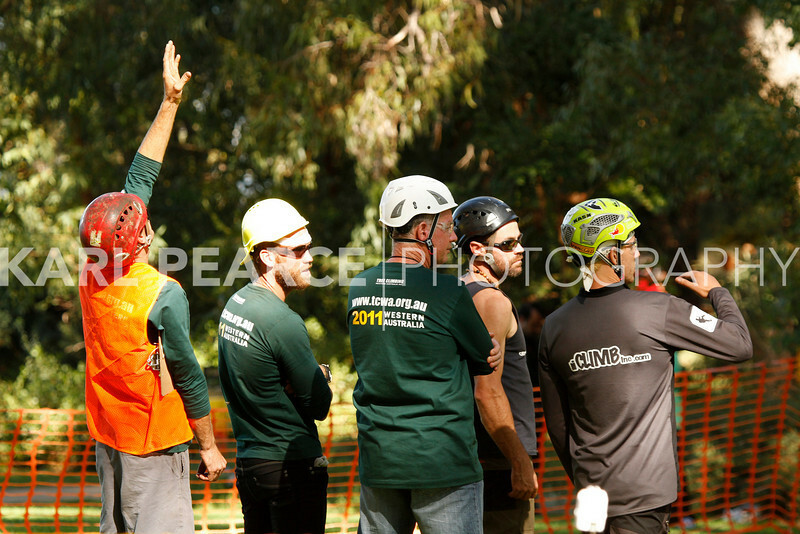 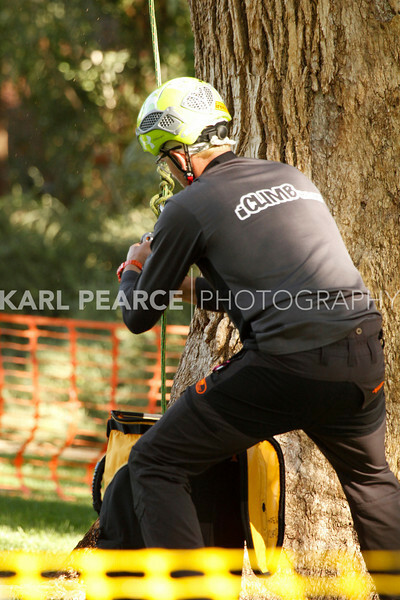 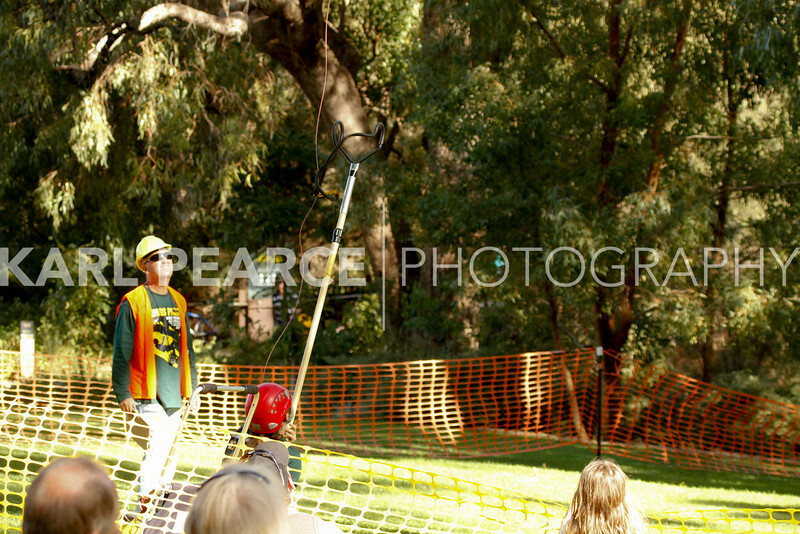 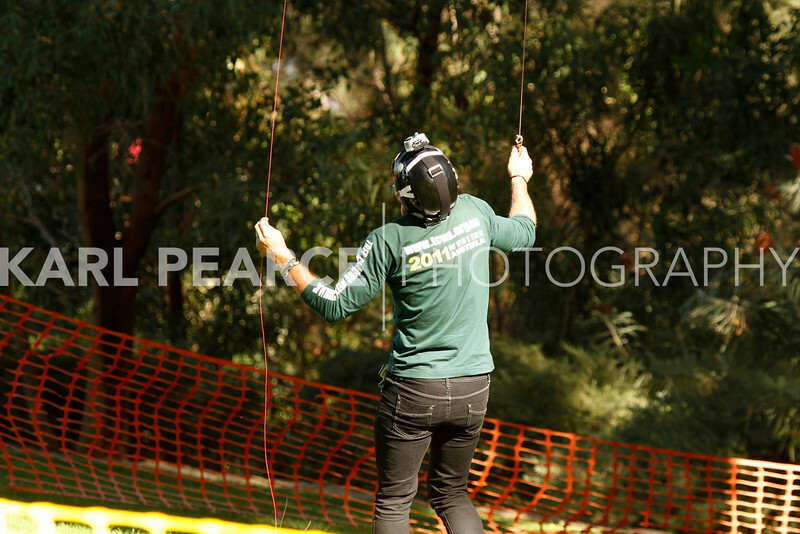 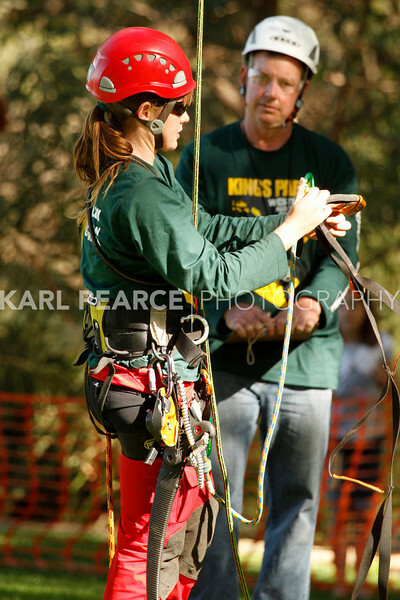 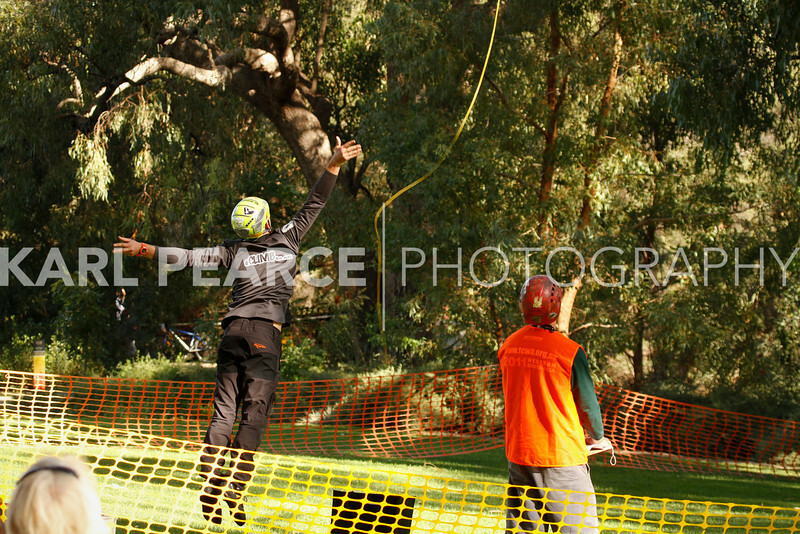 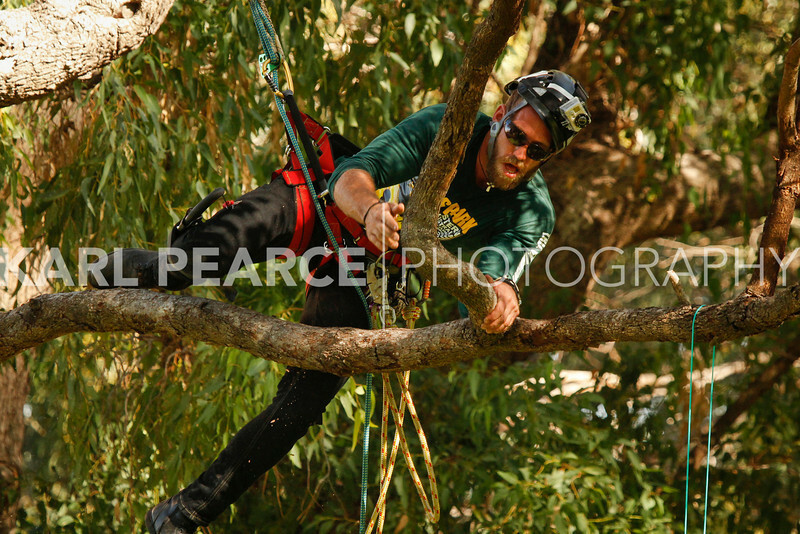 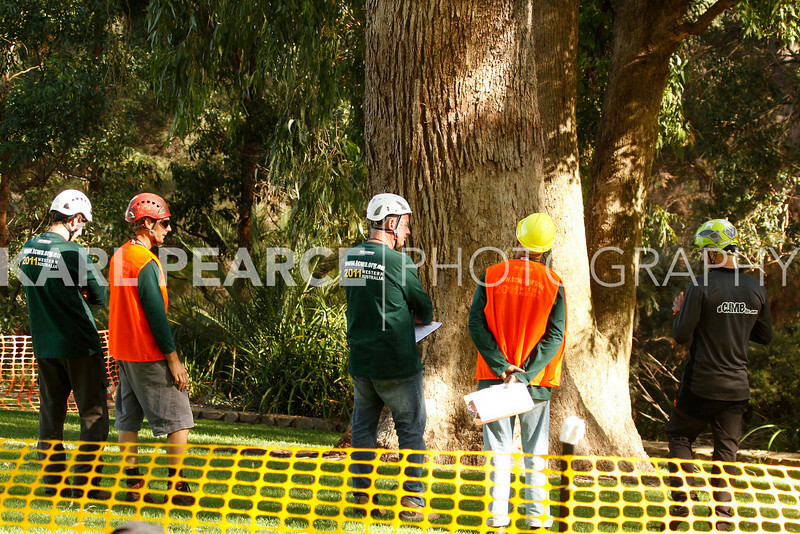 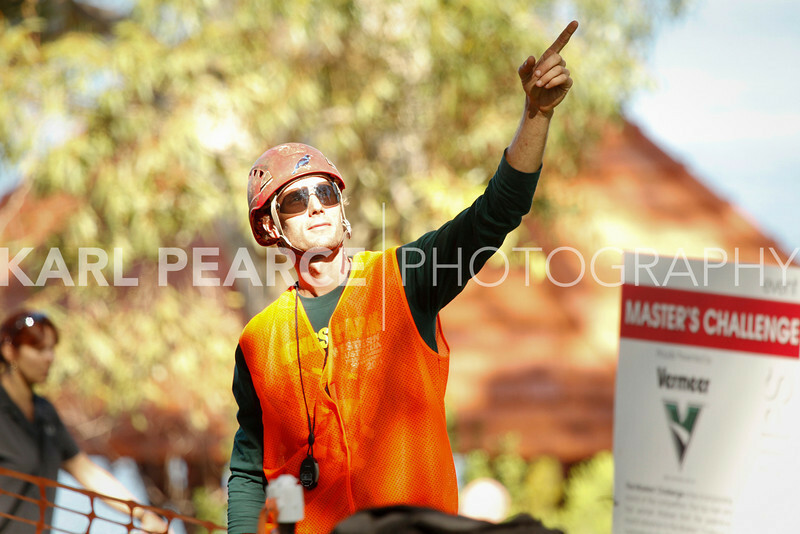 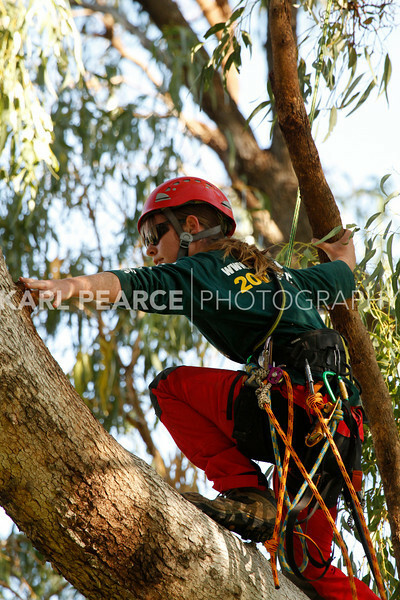 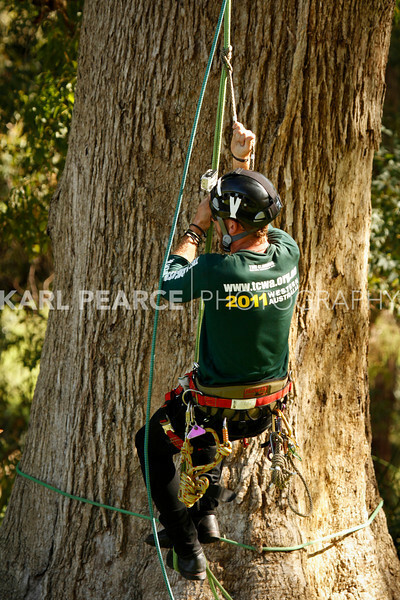 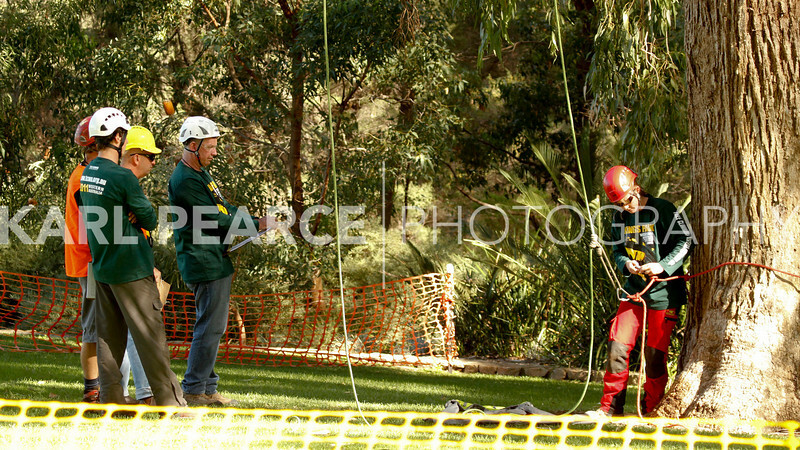 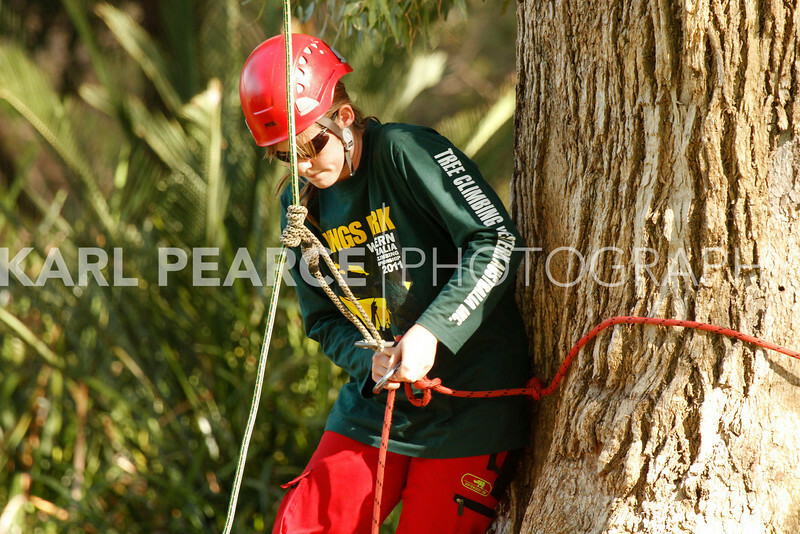 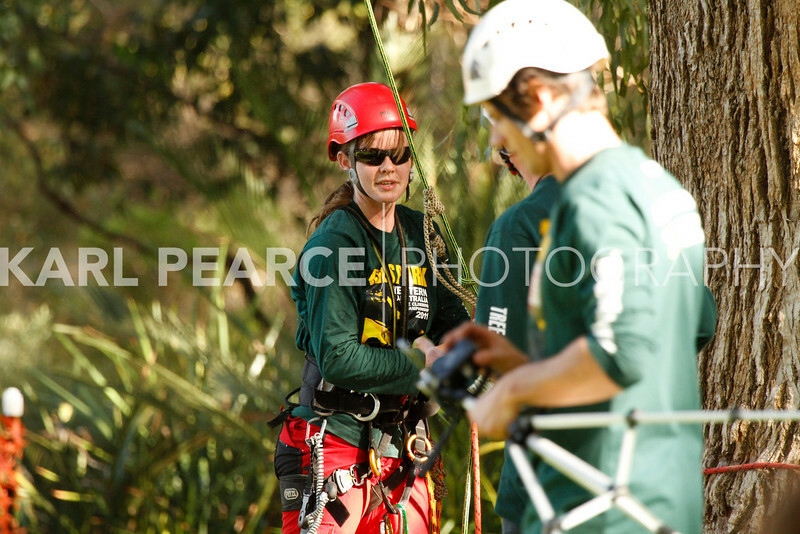 The Masters Challenge is the Finals Series of the Tree Climbing Competition. 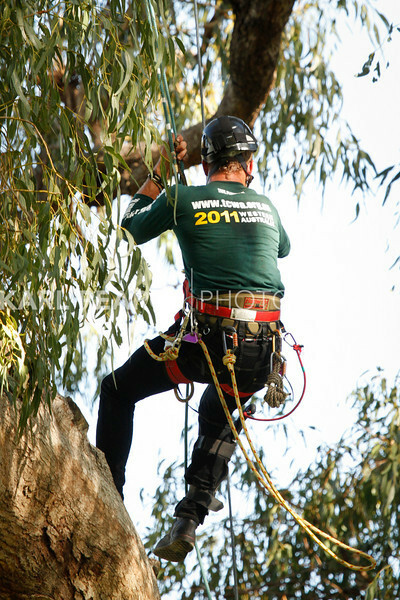 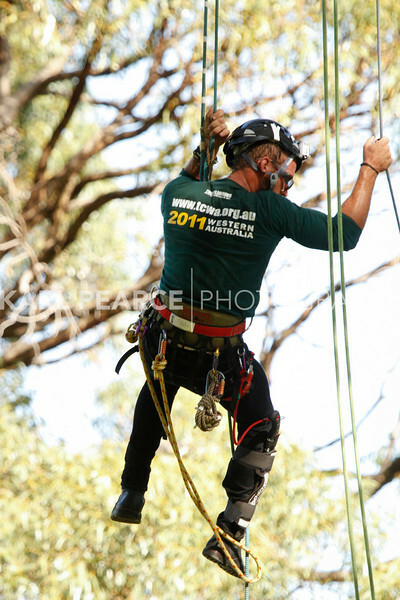 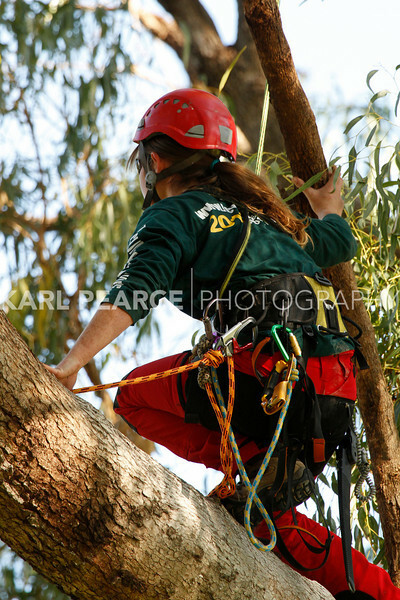 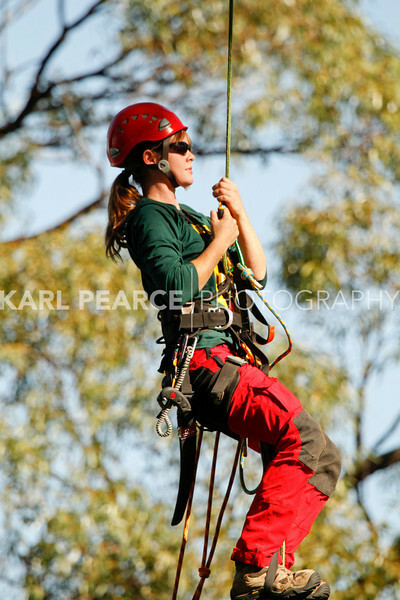 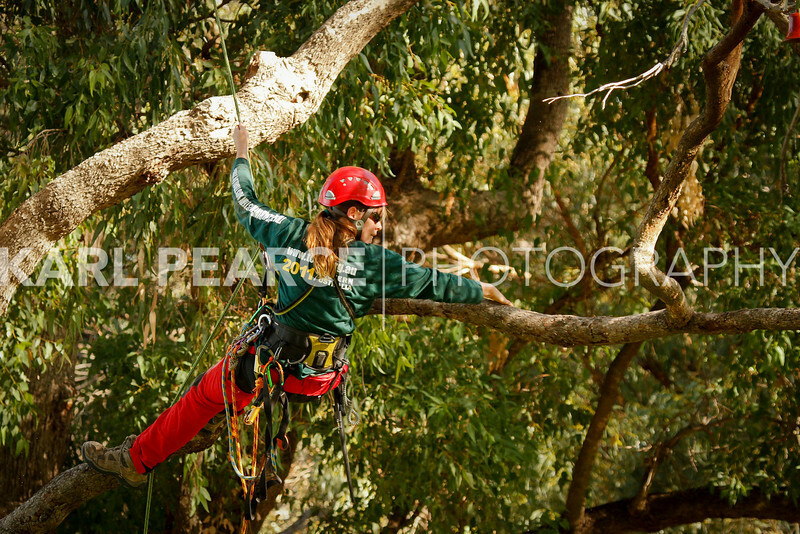 The event is designed to showcase a tree climbers skill, fitness, experience, adaptability, safety and professional manner. 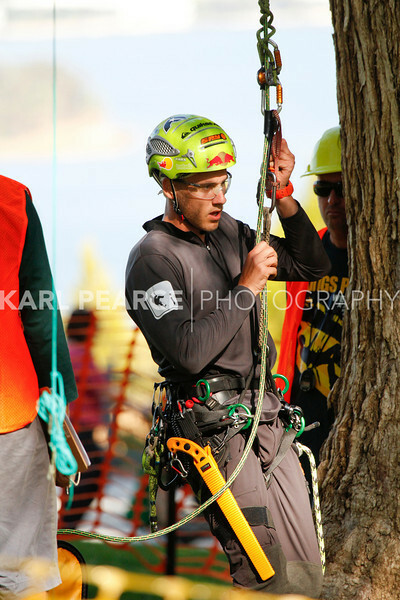 The event is a direct combination of the previous five Preliminary Events, formatted into one final Challenge for the climbers whose points declared them as the Masters of the Preliminary Events. 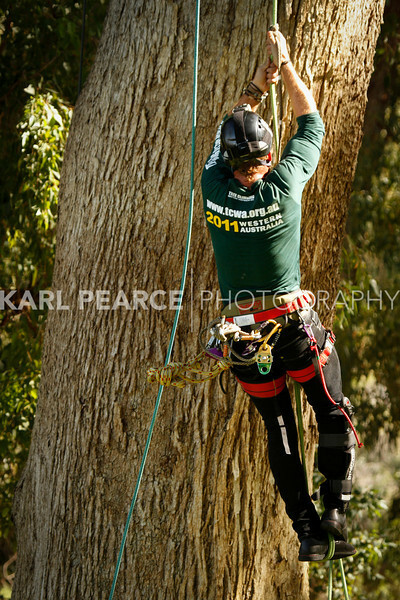 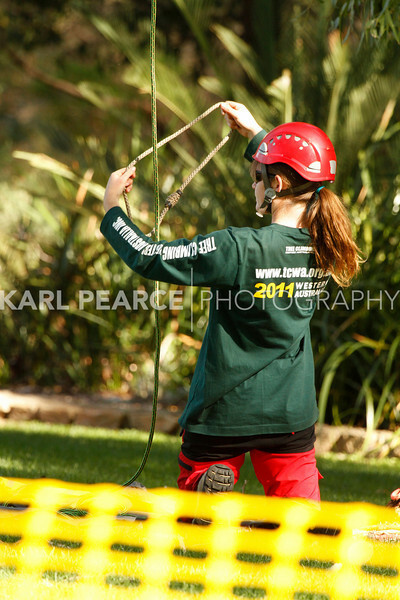 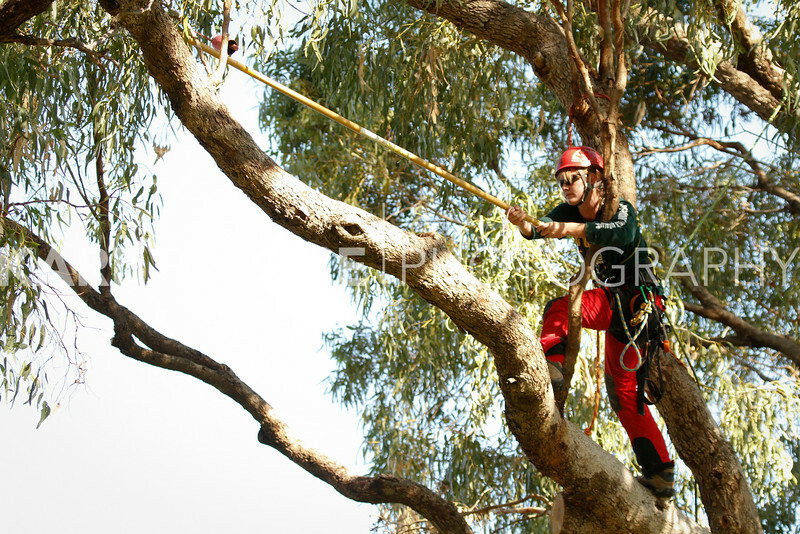 The Masters Challenge Event tests the climbers ability to enter the tree climbing zone, setup his equipment, ascend into the tree; manoeuvre within the tree, reach the targets and complete the task at the station. 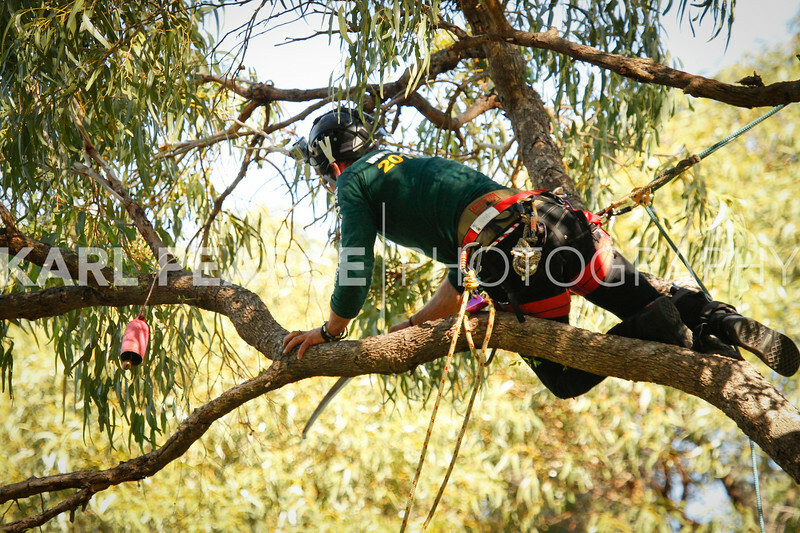 Once the stations are complete the climber needs to descend from the tree, remove all of his climbing equipment from the tree, and then he has completed the Masters Challenge. 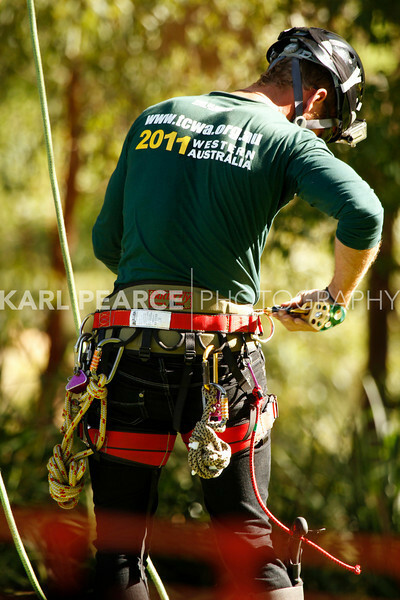 Both speed and method contribute to the total score the climber will be given. 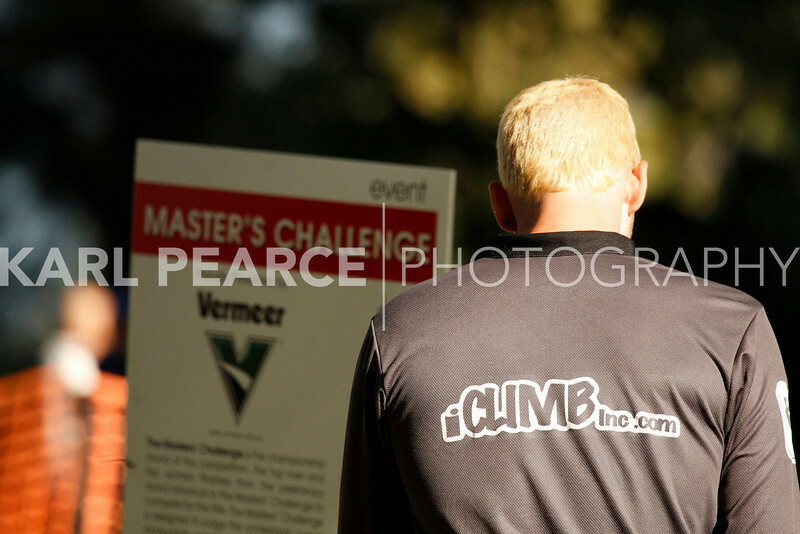 The score given to the climber in the event the Masters Challenge will determine if they are the Overall Champion.